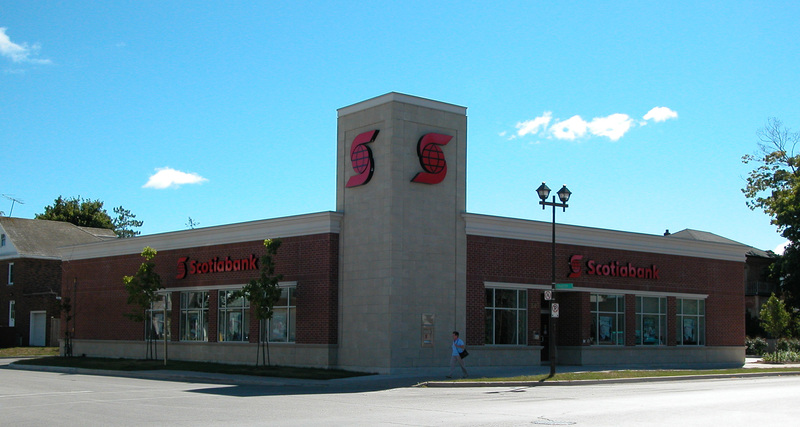 Collingwood Scotiabank | Richard Ziegler Architect Inc.
Richard Ziegler Architect was retained as Architect for the Base Building portion of a new 4,500 sf. Drive-thru Banking Facility in the Town of Collingwood. The Project involved working closely with the Standards and Project Managers of the Bank of Nova Scotia. Copyright © Richard Ziegler Architect Inc.